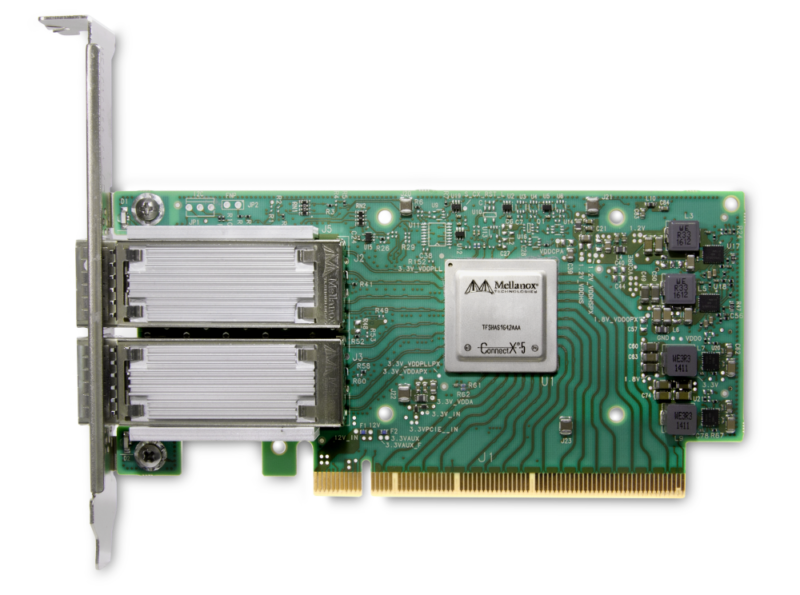 ConnectX-4 EN Network Controllers with 100Gb/s Ethernet connectivity support NVMe over Fabrics™ (NVMe-oF™) using RoCE or TCP. 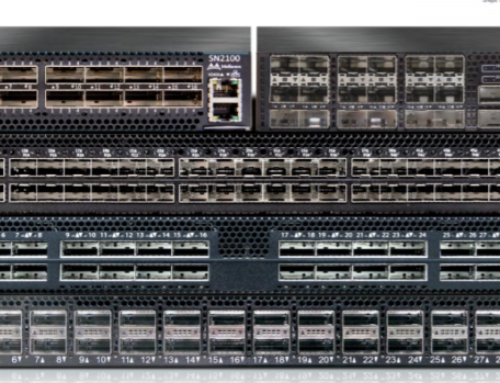 They provide the highest performance and most flexible networking solution for flash storage, cloud, big data, analytics, and database workloads. 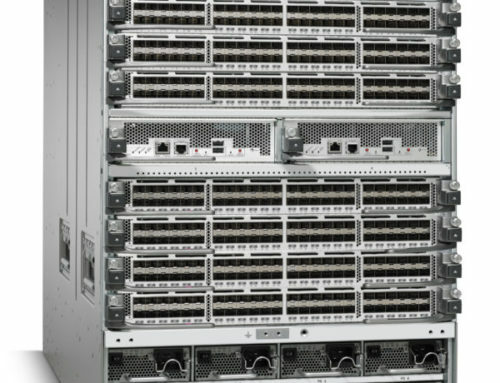 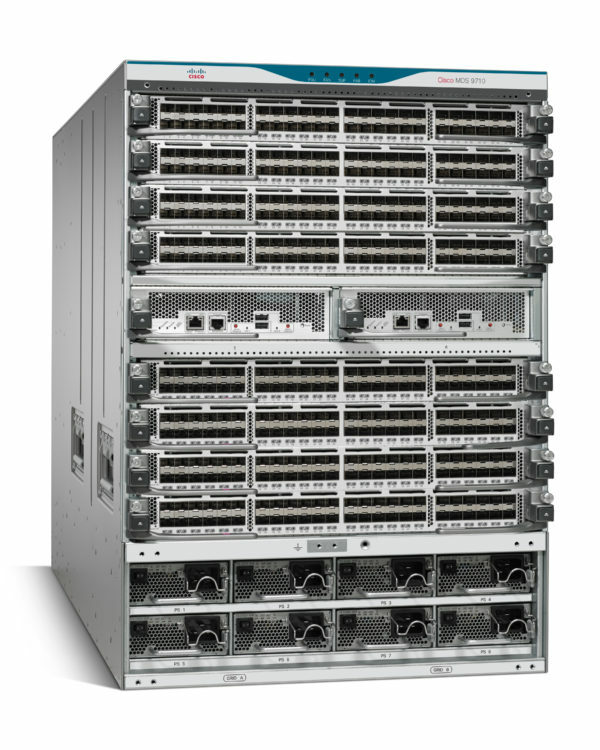 ConnectX-4 EN provides exceptional high networking performance for flash storage and hyperconverged infrastructure. 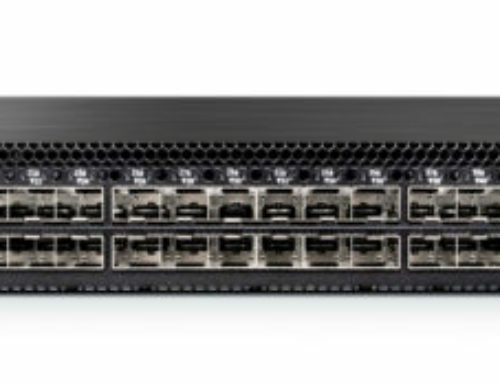 It includes fast hardware offloads for RDMA/RoCE, VXLAN/NGRE overlay networks, T10-DIF signatures, SRIOV, and TCP networking. 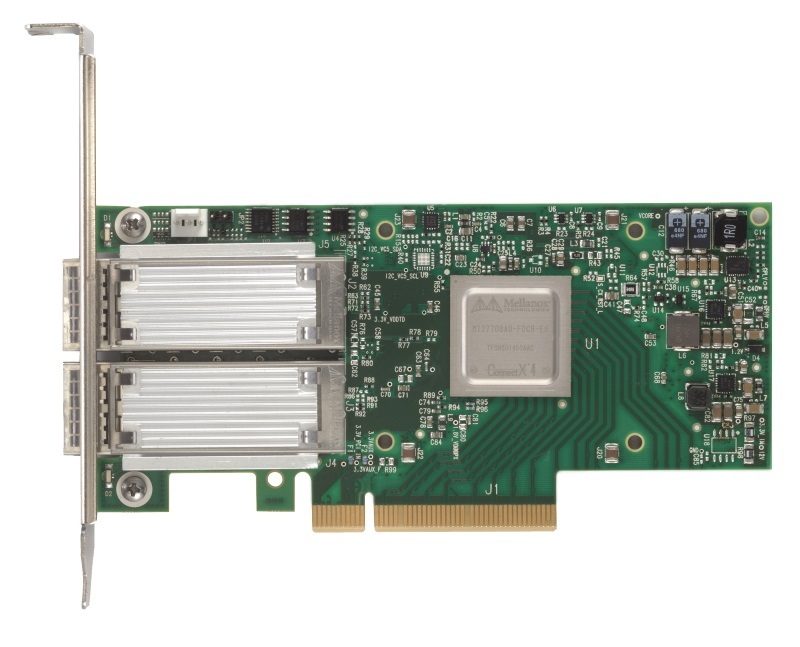 ConnectX-4 EN is ideal for NVMe-oF in cloud data center, Big Data, and storage appliance use cases, enabling them to meet the growing demands of the data explosion.